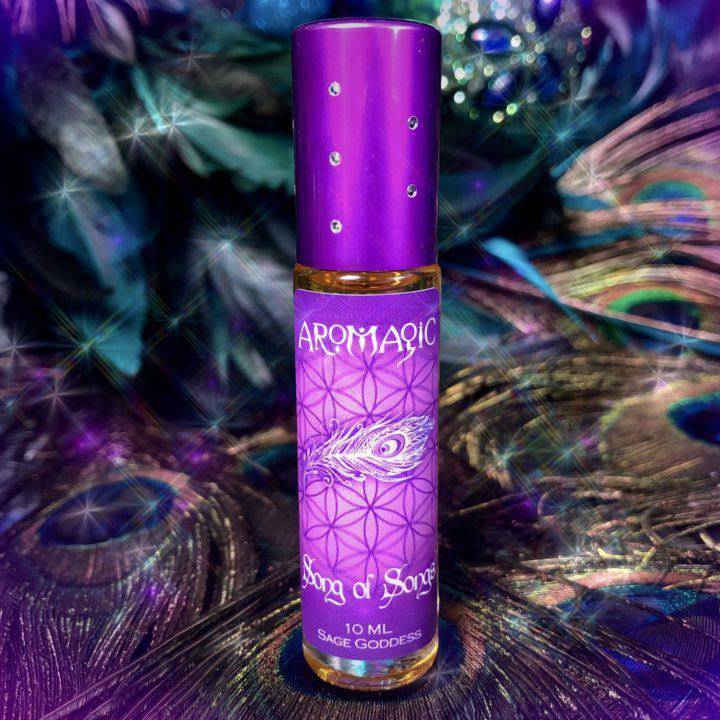 Song of Songs Perfume, the highly coveted bonus dram from the November AroMagic Set, is now available in a 10 ml bottle! 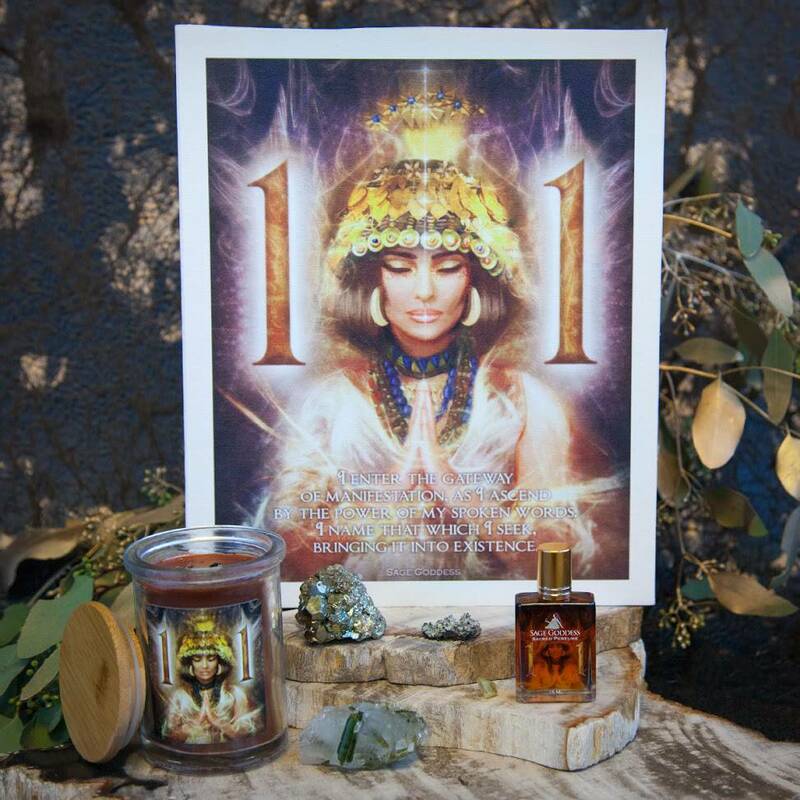 With ancient and powerful notes of myrrh, frankincense, and rose, Song of Songs was created to support you emotionally, vibrationally, and spiritually. Song of Songs, also known as the Song of Solomon, is an ode to the greatest gift of all – love. It describes the courtship and marriage customs of its time; ones we still try to hold to current standards. Song of Songs Perfume captures the essence of this timeless poem and will help you open up to the love that feeds your soul. 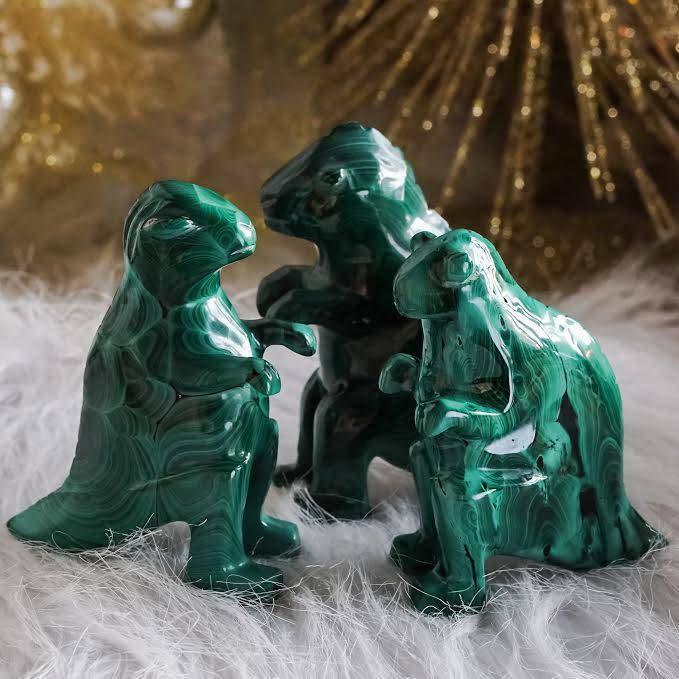 Two of the most ancient and revered perfume ingredients in the world, frankincense and myrrh, warm and uplift the spirit. 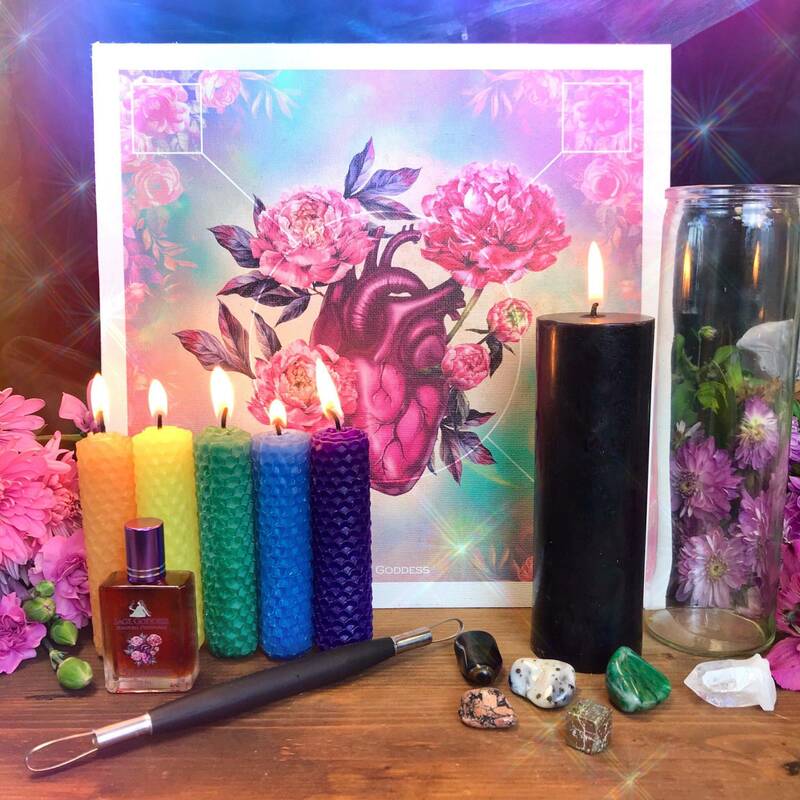 The magic of these oils lies in their wonderfully healing potency on emotional, physical, and spiritual planes. Rose is said to boost the libido, reduce stress, instantly soothe the spirit, and evoke feelings of love. This listing is for one (1) 10 ml bottle of Song of Songs Perfume. Yours will arrive lovingly parceled for your enjoyment.